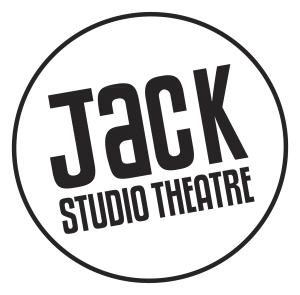 The Jack Studio is pleased to announce that DogOrange Theatre has become our latest Associate Company at the Jack. We are pleased to continue our commitment to collaborating with a company who bring imagination and fresh insights to their interpretations of the classics and stagings of rare revivals of Twentieth Century Theatre. DogOrange is led by Artistic Director Matthew Parker, and Producer Cas Hodges. We look forward to seeing two new productions being staged by DogOrange at the Jack in 2014.